Make a festive Instant Pot Apple Cake with a simple box mix and some fresh apples! 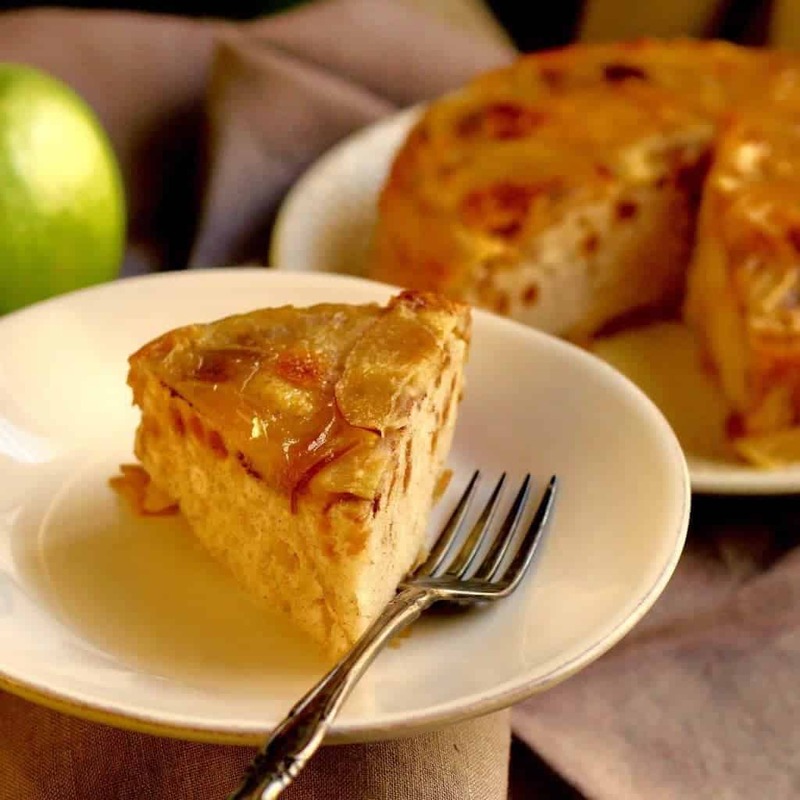 This is a recipe for an Instant Pot Apple cake. It’s my husband’s birthday tomorrow and I love him but it’s also 100 degrees in Texas and I really didn’t want the oven on. So I made an apple cake in the Instant Pot. This recipe is not at all keto or low carb. I plan to try it that way, but the way I made this was by just using a quick ready muffin mix. 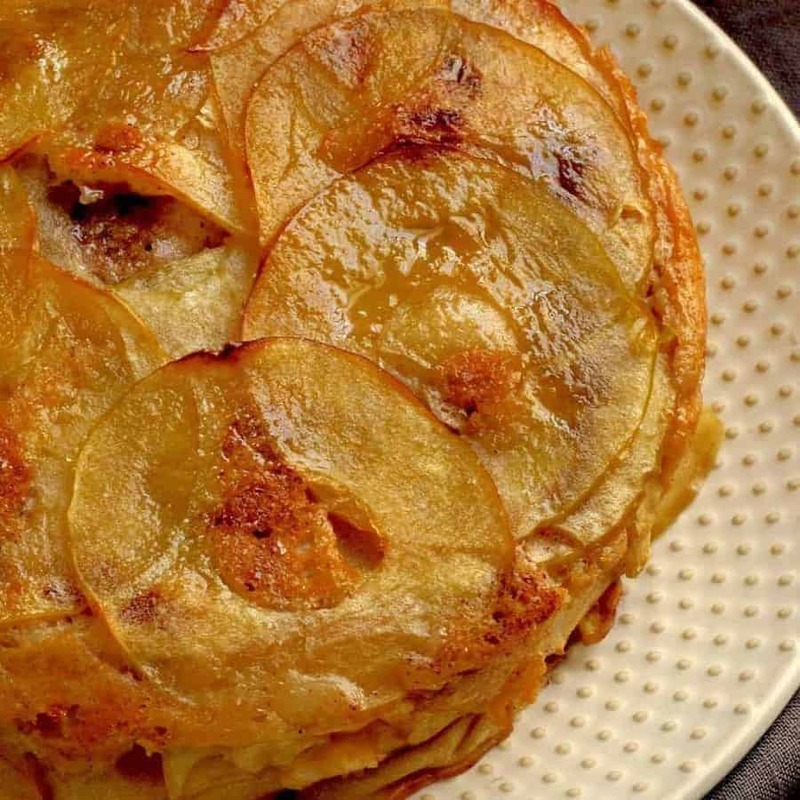 To make this Instant Pot Apple Cake, you will need to do the Pot-in-Pot cooking. 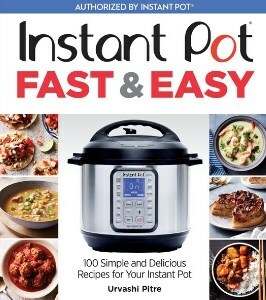 This is just a fancy way of saying you’ll be placing some water in the inner liner of your Instant Pot. Then, you’re going to place a steamer rack in the liner, with the water below it. You’ll use a smaller pot that can fit inside your Instant pot to place the apples and the muffin mix into. You’re going to cover this cake pot with either silicone or foil to keep the condensation out and place it on top of the steamer rack. Now you have liner +water + steamer rack +cake pan+lid. This is a very useful technique for either cooking multiple things together, or for slowing down cooking for things like Shrimp, fish or vegetables that might overcook if cooked directly in the pot. Oil a 6-inch round pan. 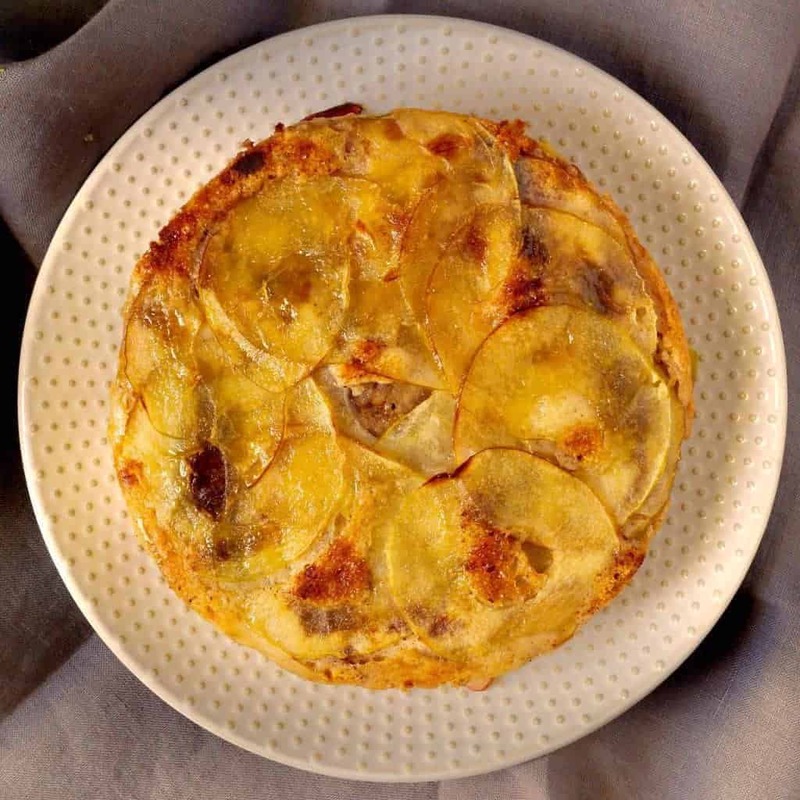 Into the pan, layer thinly sliced apples along the bottom, and up the sides a little. Don't worry about this being perfect, just make sure you're overlapping slices so you have the bottom and a portion of the sides covered in apples. Sprinkle the apple pie spice on the apples. Prepare the muffin mix according to the directions, combining it with the milk. Pour the mix on top of the apples. Cover this bowl with foil or a silicone lid. In the inner liner of your Instant Pot, place two cups of water, and a steamer rack. Place the foil-covered pot on the rack. Cook the cake on high pressure for 20 minutes and let it NPR for 10 minutes. Remove the carefully and let it cool for 5-10 minutes before overturning carefully. Turn on your oven broiler and sprinkle the overturned cake with sugar. Broil until the sugar melts and caramelizes, about 5-7 minutes. 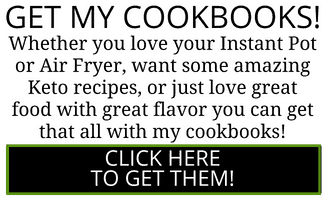 I don’t think you’d need to increase cook times. Well written, easy to follow…can’t wait to try this. Thanks! Made this a few times now, in both a bundt and a spring form pan. This is truly one of my comfort treats! I tend to bake when I’m in pain to distract myself from my health issues. Unfortunately, I also tend to burn myself. 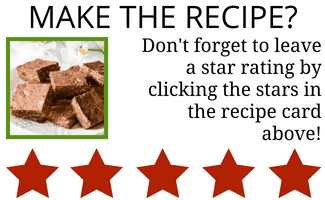 This recipe is a quick simple way to make a sweet dessert or breakfast treat without risking burns from the oven. Looks fabulous ! 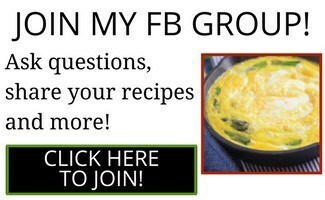 I would love the recipe when you are feeling better. Take care ! I need to write it up properly. Not feeling well today but it’s on my list to do. This is well written, always a complainer in a group. This is a not complicated. Keep up the good work!